Every month hundreds of comic books hit the shelves. It seems like new titles appear every month. With all of these comics to choose from, here you can check few most popular comics, check it out. Astonishing X-Men has been a fan favorite for decades. To many, the X-men represent the oppressed underdog. This comic book consistently shows a creative team at the top of their game. While the series has been going for years, story arcs usually last around six issues allowing new readers places to jump in. Various comic book series featuring the Justice League have remained generally popular with fans since inception and, in most incarnations, its roster includes DC’s most popular characters. The Justice League concept has also been adapted into various other entertainment media, including various forms of television from the classic Saturday morning. Brian Michael Bendis changed the Avengers forever. He relaunched the title with a brand new team of heroes adding fan favorite characters Spider-Man and Wolverine to the mix. With artists like Francis Leinil Yu on the New Avengers and Frank Cho on the upcoming Mighty Avengers, Bendis has taken the Avengers to new heights of popularity. Wolverine is arguably one of the top characters in the Marvel universe. The title has seen many great creators associated with it, and it continues to sell well. The latest creative team of Jeph Loeb and Simone Bianchi will surely send Wolverine’s popularity even further forward. 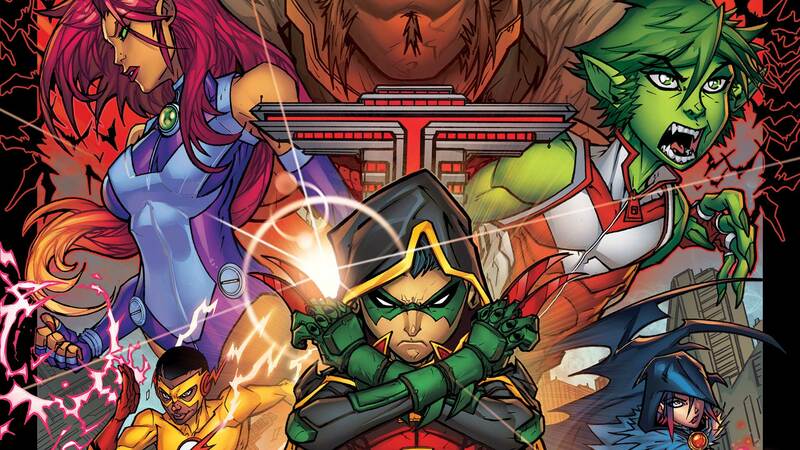 The Teen Titans have seen a huge rise in popularity with the help of a smash hit cartoon series, as well as some great writing and art. Writer Geoff Johns has taken the Titans to new ground that would make the classic team of Perez and Wolfman proud.